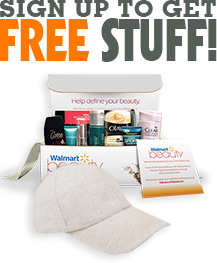 Our freebies will save you tons of cash. Expect to see more every single day. Follow our Facebook for more updates.